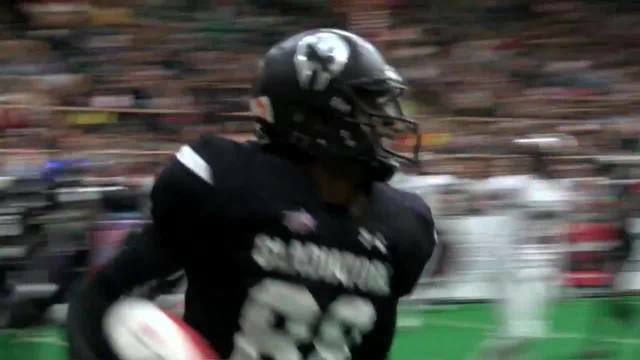 ALBUQUERQUE N.M. (KRQE) - The Duke City Gladiators are now 3-0 on the season after a dominant performance on Saturday. The Gladiators put on a show in front of the home fans, as they racked up 72 points on the Oklahoma City Flying Aces. Seventy-two points are huge, but so was DC's defense, as they only allowed 6 points. 72-6 was the final score, as the reigning CIF Champion Gladiators remain unbeaten and now head on the road for 4 games. The Gladiators will take on The Texas Revolution next and that game is Saturday at 6:05 p.m.